The following links may be of interest. They are presented in no particular order. No organization listed here necessarily endorses nor agrees with my views and opinions. Similarly, I may not completely agree with theirs. The only certification organization, in my humble opinion, for forensic odontologists. There may be other certification bodies out there for forensic dentistry, but they certainly do not have the legitimacy or gravitas of the A.B.F.O., I reckon. If you are considering pursuing board certification in the U.S., check out whether or not the organization is accredited by the Forensic Specialties Accreditation Board. Make sure the organization does not offer a simple "you-pays-your-fee-and-you-pass-the-exam" certification--attorneys are fully aware of those sorts of organizations, and you will be asked about your credentials in court. It takes several years to meet the rigorous A.B.F.O. requirements, and one must pass a pretty darn difficult two day exam and oral case presentation to obtain A.B.F.O. certification. Forensic odontologists do not have to be certified by the A.B.F.O., but, if one is not, ask him/her why they aren't. Further, the "N.A.S. Report" did suggest that only board-certified experts should be qualified to testify in court. I am very proud to hold board-certification from the A.B.F.O., and currently am Treasurer as well as Chair of the Civil Litigation Committee, and a Past-Chair of the Certification & Examination Committee. The de facto "entry level" organization for anyone interested in forensic odontology, and likely the largest organization for the discipline. Any and all are welcome to join. Join today!!! The A.S.F.O. pubishes the renowned A.S.F.O. 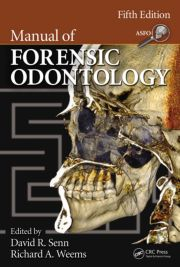 Manual of Forensic Odontology, and holds a well-attended annual meeting in conjunction with the American Academy of Forensic Sciences annual meeting. I am a past-President of the A.S.F.O. I would characterize the A.A.F.S. as the "mid-level" organization for forensic odontologists. One must apply for membership and meet specified criteria and be affirmatively voted on in order to be accepted. The A.A.F.S. publishes a well-respected, peer-reviewed journal, and holds a huge annual meeting covering pretty much all aspects of forensic science. I am very fortunate to be a Fellow of the A.A.F.S., the 2017-18 Odontology Section Program Chair, and chair the Amicus Brief Committee. 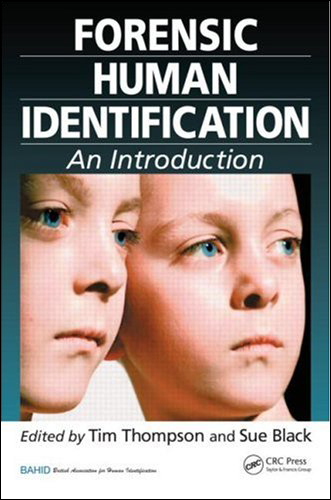 One of the few organizations devoted exclusively to human identification issues. Their excellent textbook is comprehensive, and an excellent guide for studying for the Dip-FHID examination. 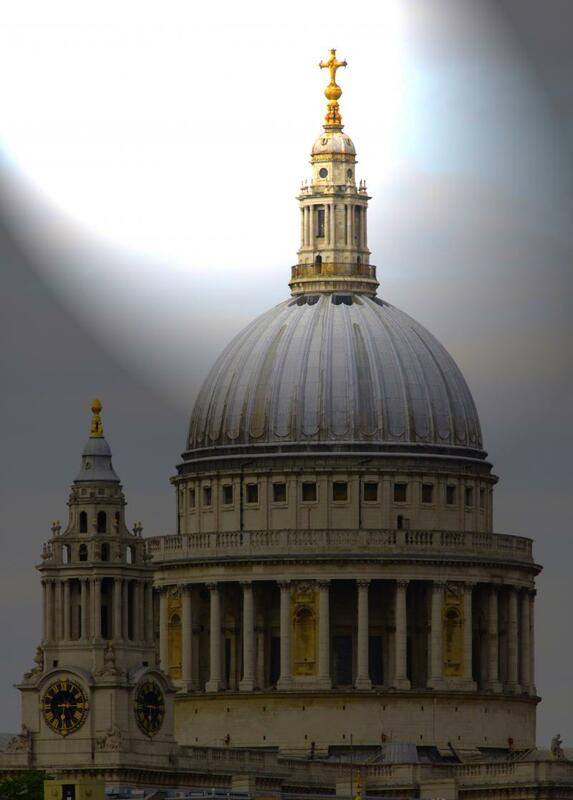 Below: the dome of St Paul's in London. The place to go in the U.S., i.m.h.o., for formal training in forensic odontology. U.T.H.S.C.S.A. 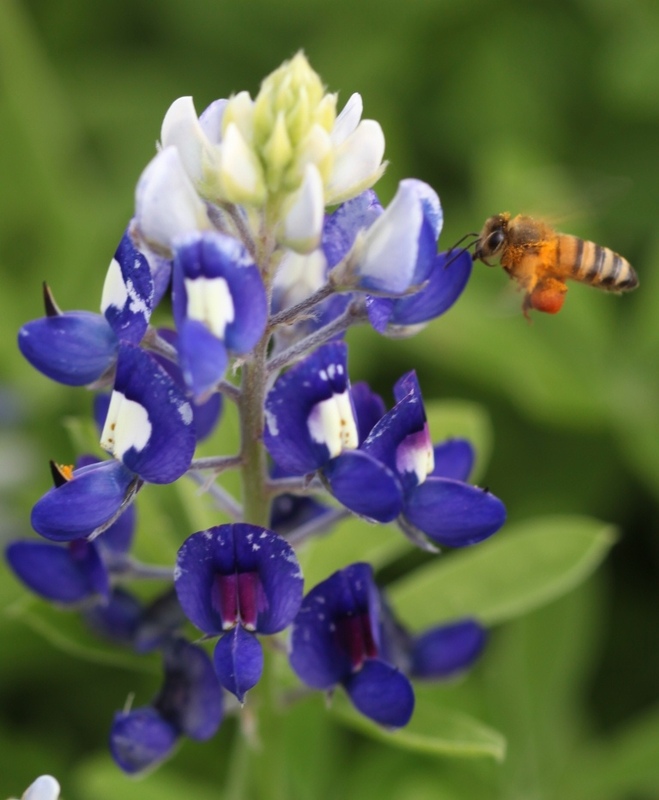 conducts the biennial Southwest Symposium on Forensic Odontology and also offers the Fellowship in Forensic Odontology training program in close collaboration with the Bexar County Medical Examiner's Office. I am very fortunate to be a graduate of this program and serve as an adjunct faculty member for U.T.H.S.C.S.A. Dental School. Above: The A.S.F.O. Manual of Forensic Odontology Fifth Edition. Get it!! A must-have for forensic odontogists. 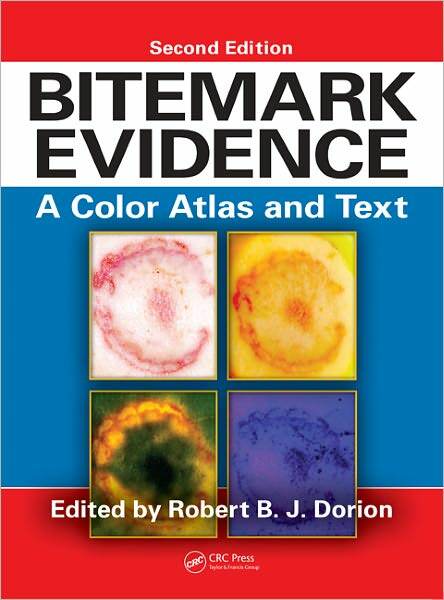 Above: Bitemark Evidence, A Color Atlas and Text, Second Edition. Another must-have for forensic odontologists. The Academy conducts, among other things, the required training class for those wishing to sit for the Diploma in Forensic Human Identification (Dip-FHID) examination offered by the Faculty of Forensic and Legal Medicine of the Royal College of Physicians. It was a tremendous experience for me to have the opportunity to take this class! Prof. Peter Vanezis and Mr. Adam Konstanciak put on a great course! 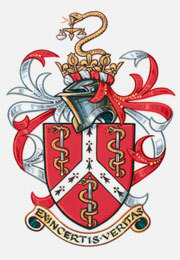 The Faculty of Forensic and Legal Medicine of the Royal College of Physicians conducts the certification examination that culminates with the Diploma in Forensic Human Identification (Dip-FHID). I had never taken an exam in England before, but my law school training served me well for preparing me to write answers to two full days worth of essay questions. The exam was pretty damned difficult, I thought, but after first qualifying for the exam and then passing the written part, I thought writing the dissertation was even harder. But well worth it.